Nowadays, every single second of our work time we spend doing things that aren’t significant for our job is a step we stay behind our competitor. So it is important to know how to track your time, delegate tasks and optimize your routine. Firstly you need to check in which part of your work that your productivity is staying behind. If your productivity is being affected by poor email management or lack of response to your customers complaints, maybe it’s time to consider on getting an email management software. And today we will talk about team inboxes, an amazing feature provided by some email apps. 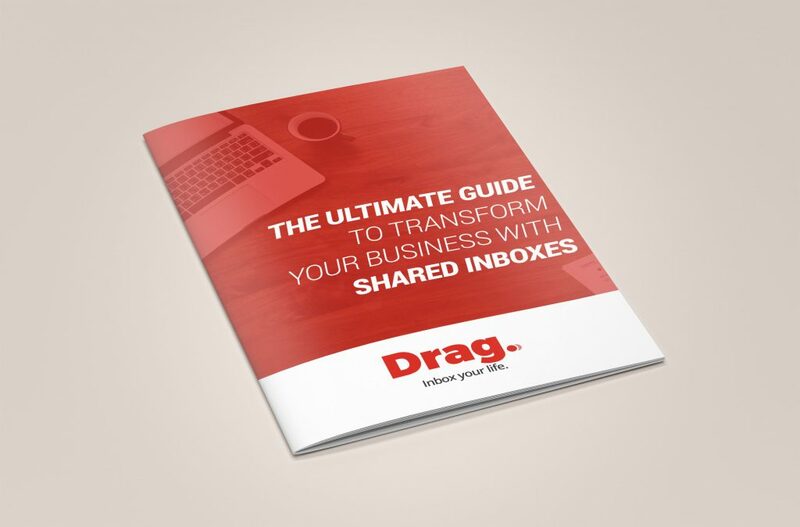 Our software, Drag App, comes as an intuitive, easy to learn, dynamic and visual option in the market of email management apps. Everything work seamlessly together so you can have a clear understanding of the process for a low monthly cost. But how can you take your email experience to the next level? Let’s find out! If your company values ​​collaboration and ideas and experiences that worth sharing, you surely aims to bring actions that encourage dialogue within your workplace. These actions should be translated into a variety of everyday situations: from an online platform that is used at work to the way you organize a meeting. With a team inbox platform this would not be different. We believe that many companies lose timing and the chance to grow because of internal communication failure. A flaw in communication can cause you to lose customers – because it shows lack of professionalism – or even new opportunities to conquer the market. Email is a platform already used by all companies. 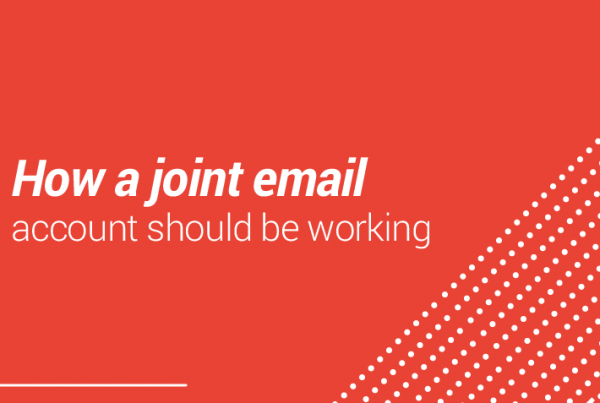 Unifying and centralizing this external and internal contact and managing it in email means that information is not lost and concentrated in an easily accessible place. That way, you would not need to be switching tabs to check information that are relevant to your business performance. A team inbox, in fact, will make your team dialogue more to better understand their demands and who to charge. Communication is the key to many cases. All successful projects happen through efficient communication, so all parts are aligned and on top of everything. Unlike our personal email, in a team inbox everyone is on top of everything and what’s really going on in the company. 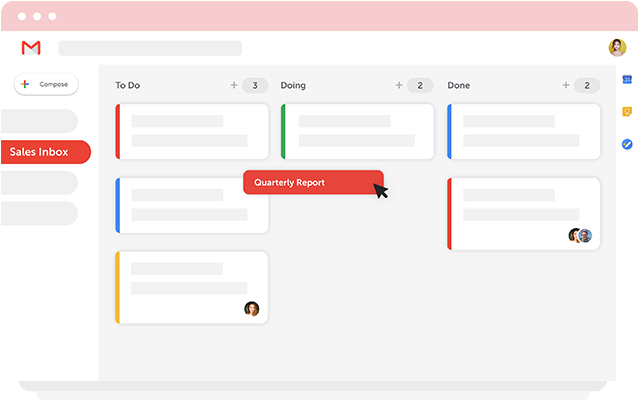 This is only possible because within a team inbox you can see who is taking care of each email or a customers’ complaint, if your co-worker has already responded to this request and how is the progress of a demand until its solution. This feature is essential for managers to be able to manage their members and the performance of their activities. Thus, communication failures are no longer recurring and the organization can have greater control on quality of customer support. Leaving everyone on the same page is an issue that improves not only transparency in communication but also the level of engagement and participation. The cleaner, simpler and understandable the process for your team, the better the way they will explain and sell the product or service of your company. We understand and believe that assigning tasks is something that should be simpler. The hard truth is that not all the companies know how to do it and efficiently track their results. Do you know that, according to an article published on Harvard Business Review, assigning tasks and delegating can increase companies’ earnings? 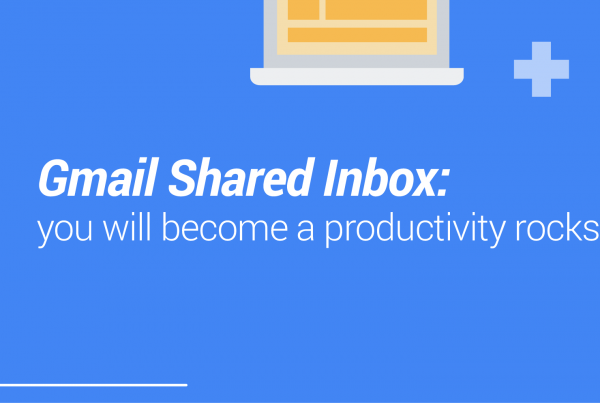 After these steps, your team inbox is all set. Then, whenever you receive an email that you want to share or delegate to anyone, all you need to do is send it to the shared board you created e tag the person you want to assign or share the email. No extra steps. Very simple, the way it should be. There are several benefits from investing in an email platform with team inbox. This feature is incredibly efficient and makes your work flows way much better than before. 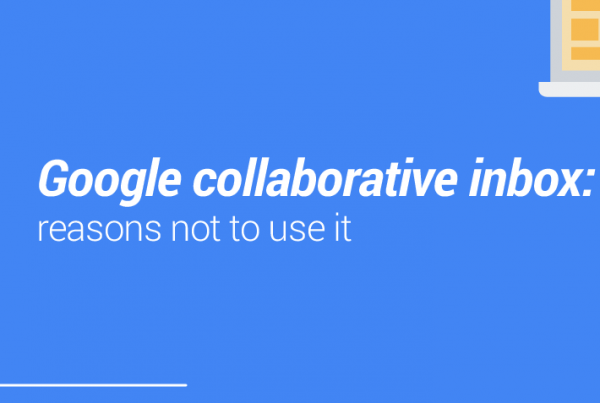 It will not only bring collaboration, alignment and real delegation, but it will also make tracking, performance, visualization and organization a real deal. And with all of these benefits, you’d be surprised that you won’t need to spend a lot of resources. It is very affordable and you can easily find options that compare with giants softwares in the market. Our app is one of these options. Drag affects positively in your productivity, communication and time management. Boost your email performance with systems that were designed for it. Don’t think twice. For only $3/solo/month or $49/unlimited/month (yearly plan), you can have a complete email experience in your inbox. s a disruptive tool, working in a centralized workspace with shared inboxes, CRM and Helpdesk. If you have any questions or comments, feel free to share with us!